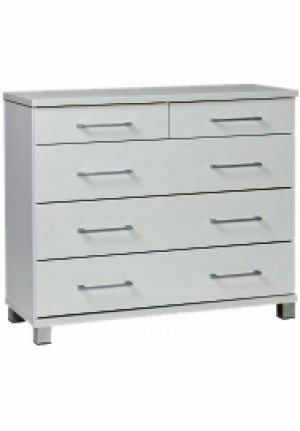 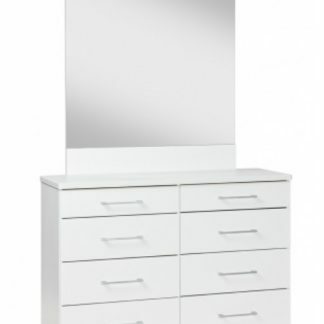 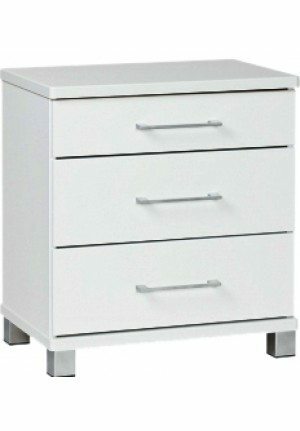 The Casablance 8 Drw Tallboy. 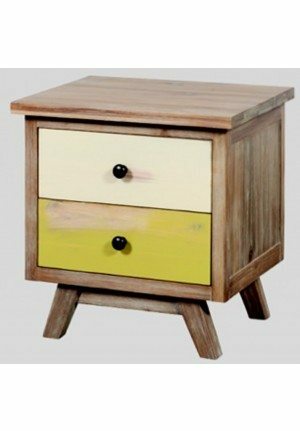 The Casablance range is Acacia timber. 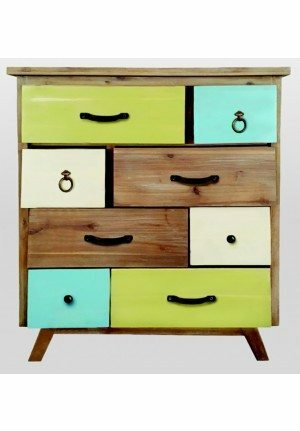 Its Fun Retro style brings colour to any room.